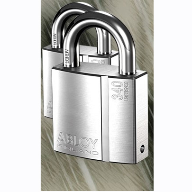 Abloy UK is highlighting the need for key security, following recent revelations that HMP Northumberland Prison incurred costs of up to £1million to change the facility’s locks after a guard was reportedly taken hostage and had his keys stolen. 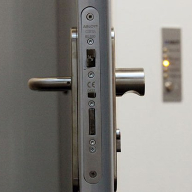 Security systems had to be reviewed and locks changed, at an estimated cost of more than £500,000. In addition to this, moving prisoners from cells during the “re-lock” could have taken costs up to the £1million mark. Losing keys does happen even in the most unexpected of places, and the consequences can be very expensive and a logistical nightmare as seen in the case of HMP Northumberland Prison. 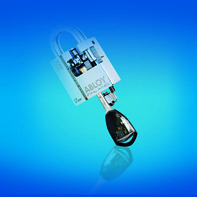 Organisations can protect against the threat of a compromised key system and avoid such expensive replacement programmes by installing an electro-mechanical key system, such CLIQ CONNECT© from Abloy. 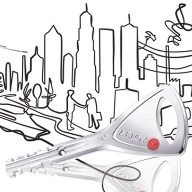 CLIQ CONNECT© is the next generation of PROTEC2 CLIQ©, an easy-to-use electro-mechanical key system, based on mechanical high security disc cylinders combined with highly encrypted electronic locking and identification. 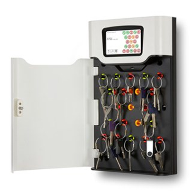 The system allows for remote key management, providing comprehensive audit trails on locks and padlocks, and the ability to electronically remove lost or stolen keys from the system, meaning security can still be confidently maintained in circumstances where a key has been misplaced. 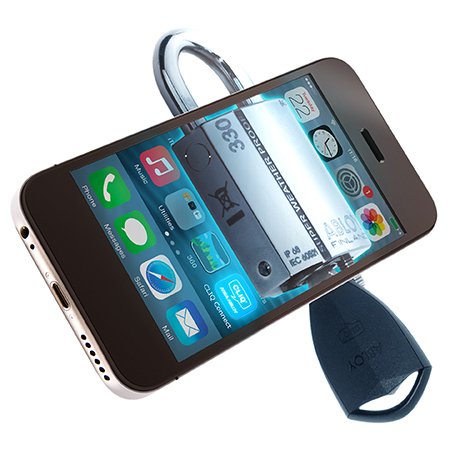 The CLIQ CONNECT© online key uses Bluetooth 4.0 technology, enabling users to update keys wirelessly with a smartphone. 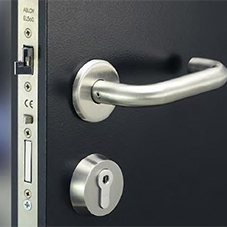 The connectivity provides a real time audit trail on non-wired products such as padlocks and cam locks, and access rights can be granted to the user ‘on-site’. 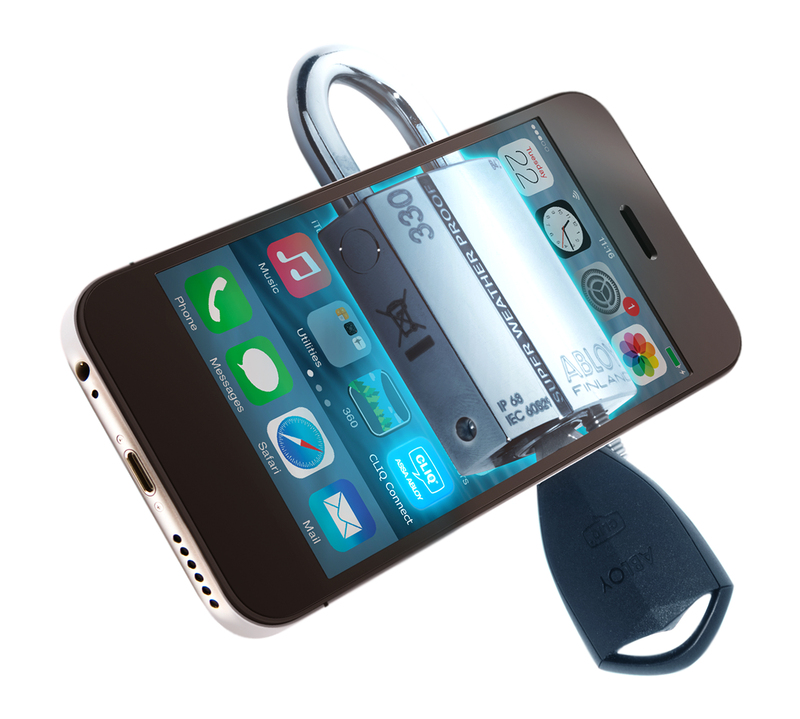 CLIQ CONNECT© keys can always be disabled, so although a lost key may cost £100 to replace, the actual risk is zero per cent. This is because keys are only valid at specific times – this is sometimes restricted down to as little as five minutes operation before they are rendered invalid. 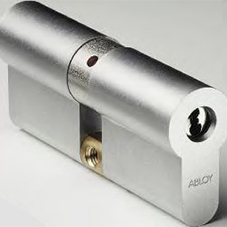 This substantially reduces risk in the system and eliminates the potential huge cost and inconvenience of replacing all locks and keys. 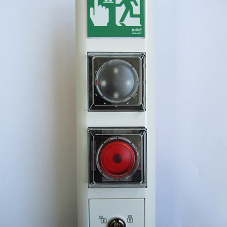 This is true key control and the holy grail for key champions in critical infrastructure or high security sites.